This is a non-authorised, unrequested bootleg of the Brian Gittins Speaker show. We loved that show. That is why we call in, sing and talk nonsense to Mr Gittins. We also know it’s impossible to listen to the earlier shows – so we have put them here. It was the best of times it was the very worst of times. If you want to hear our stuff and nonsense then pop over to our podcast page, find us on Twitter, itunes or Facebook. We have 2 podcasts – both on iTunes Funny Looking, chats with great funny people we like and admire and Funny Looking Live – 9pm on Spreaker most Sundays. We loved these podcasts and host them with the spirit of chaos in our hearts. 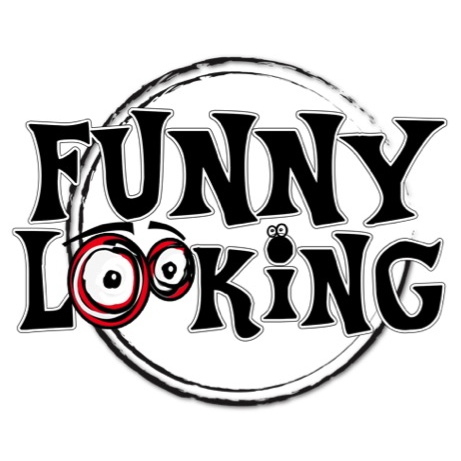 If you would like to help cover the costs of hosting you can go to funnylooking.co.uk and click the donate button. Donate £2 or more and we will send you a Funny Looking Badge. 305 podcasts here. 0.01p a podcast? No money at all will be forwarded to Brian Gittins.